Public Health Expert Dies at 67: ‘His views provoked arguments. 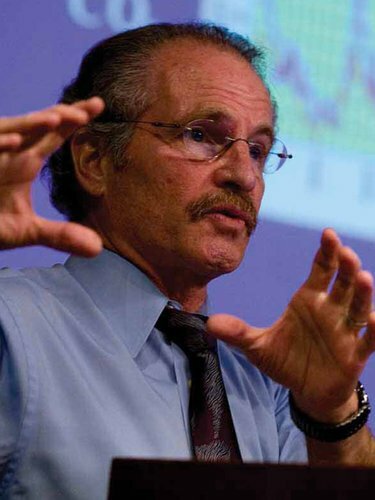 Within the politically contentious climate-change debate, it has been especially hard to prove direct links between climate events and the outbreak of disease.But Dr. Epstein’s prolific writing and his championing of others’ research broadened the terms of the debate — initially focused on long-term threats facing coastal populations and Arctic polar bears, for instance — to include questions about potentially sudden, unforeseeable public health catastrophes. Former Vice President Al Gore, who tapped Dr. Epstein as a science adviser in conceiving the slide show about global warming that became the basis of the Academy Award-winning 2006 documentary “An Inconvenient Truth,” praised him not only for his research but also for “his rare ability to communicate the subtleties and complexities of his field.” ‘ (NYTimes obituary). I was proud to have been a friend and neighbor of Dr Epstein. He championed many other ‘inconvenient truths’ before turning his attention to climate change in the past decade. This interest was a natural outgrowth of his radicalism and determination to encompass the political dimension of public health issues and the public health dimension of political issues, e.g. poverty, colonialism and the nuclear threat.